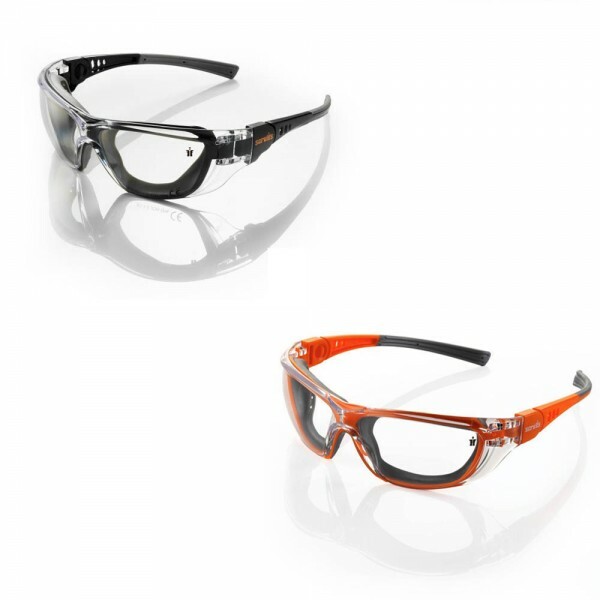 The Scruffs Falcon Safety Spectacles are made of a lightweight plastic frame that are desiged to replace bulky safety goggles. Scruffs Workwear is designed to provide fashion inspired trousers, tops, base layers, shirts, jackets, rainsuits, and many other workwear garments made from active performance materials and loaded with functional features to beat the elements through extreme hot, cold, wet or dry conditions. SCRUFFS - LOOK GOOD WHEN YOU'RE GETTING DIRTY!